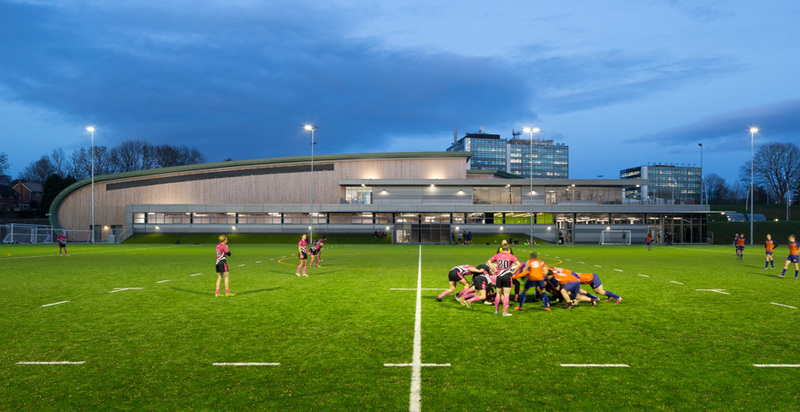 Design and construction of the University of Derby’s new Sports Centre at the University’s Kedleston Road campus. 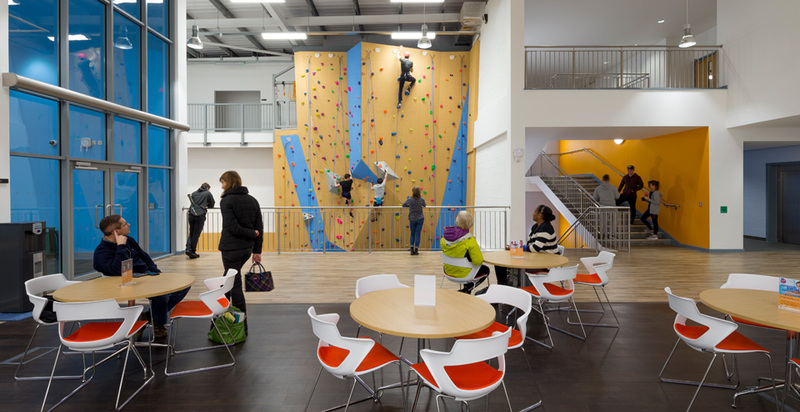 The Centre was constructed to BREEAM standards with low carbon technologies being utilised to produce the building’s heating and lighting, making it highly energy efficient and reaffirming the University’s commitment to protecting the environment. 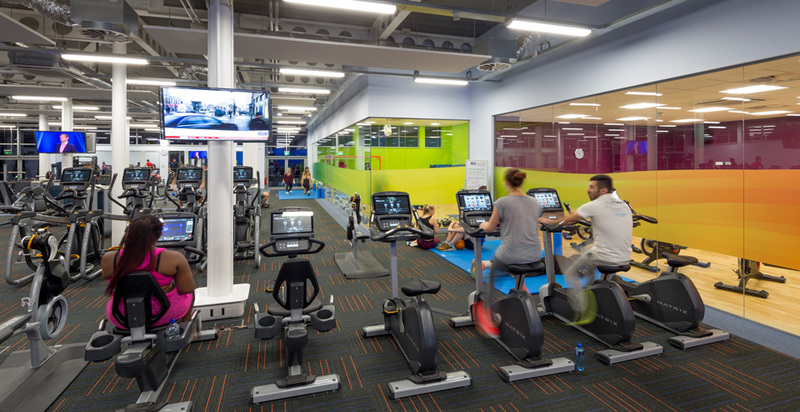 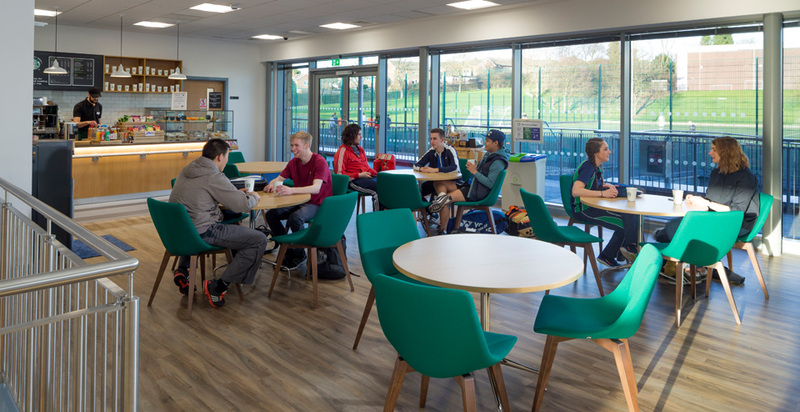 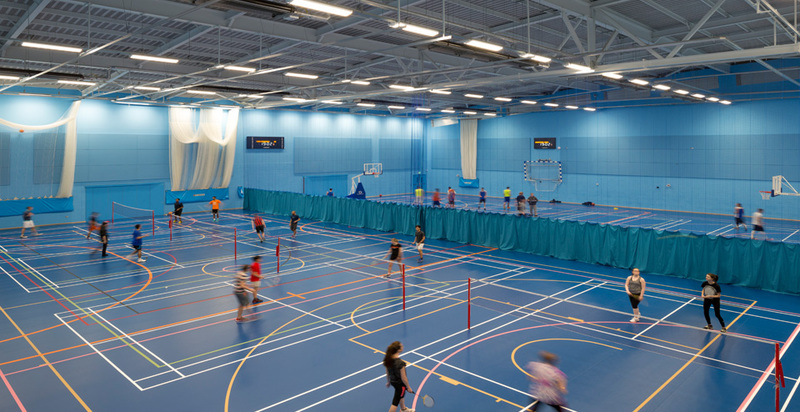 The new £8.4m Centre comprises an eight badminton court sports hall, gym to competition specification, dance studio, squash courts and climbing wall and includes changing facilities, social spaces and offices. 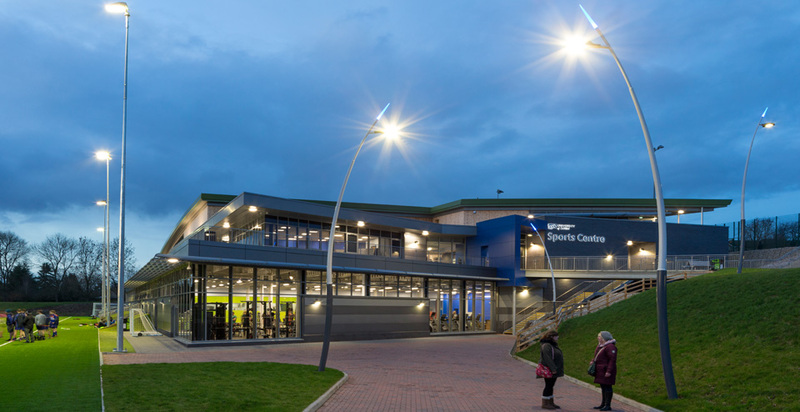 The state-of-the-art multi-sports centre provides a 50m, three-lane indoor sprint lane with adjacent strength and conditioning areas, along with an analysis lab enabling users to take their training to the next level.